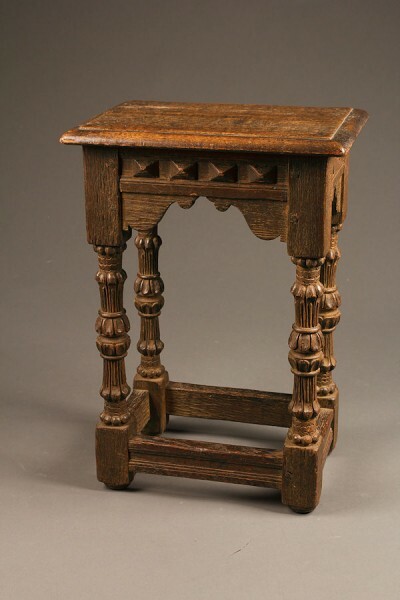 17th century style English Jacobean bench/stool.17th century style English Jacobean bench/stool. 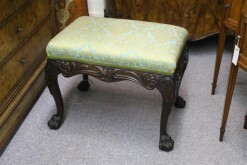 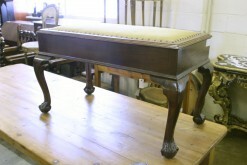 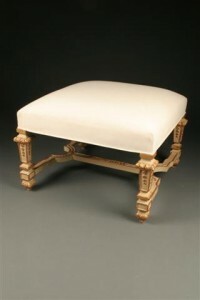 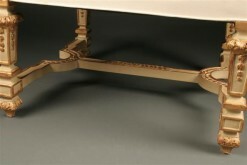 17th century style English Jacobean bench/stool. 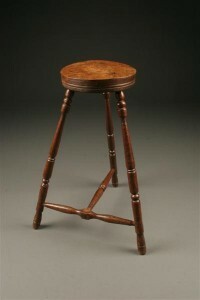 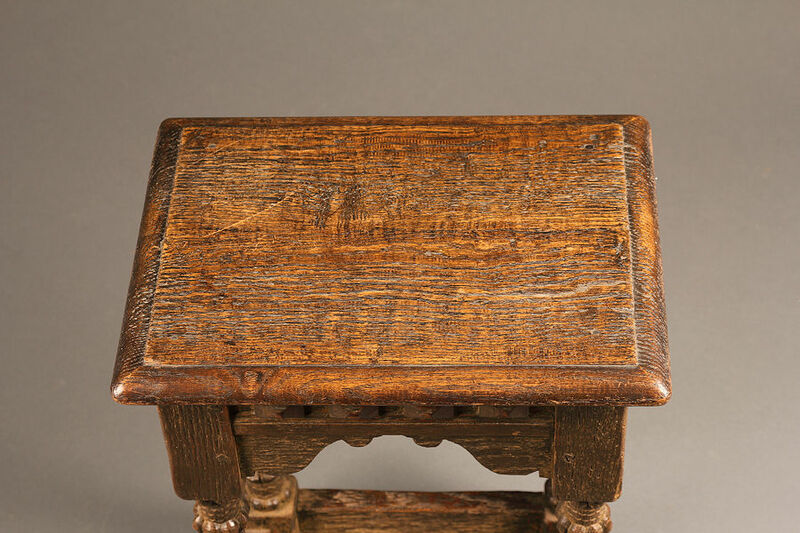 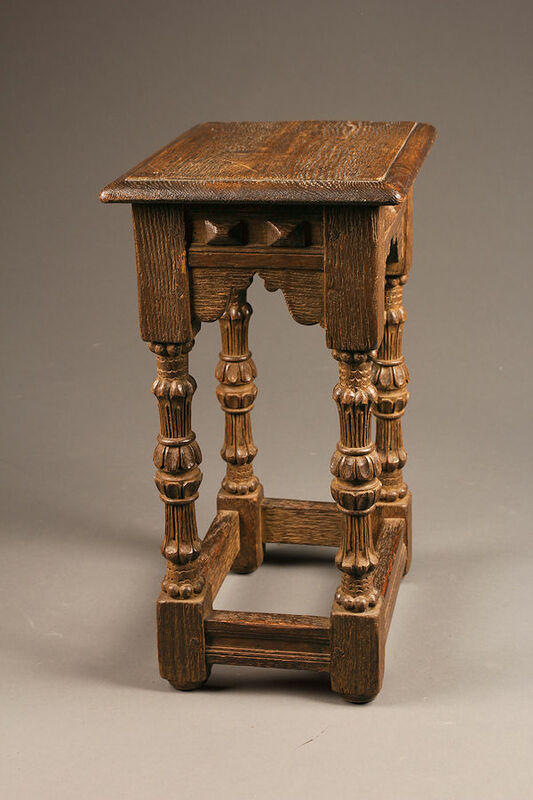 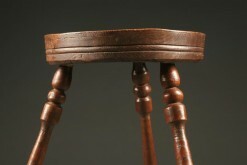 17th century style English Jacobean bench/stool hand carved with wood pegged construction, circa 1890.